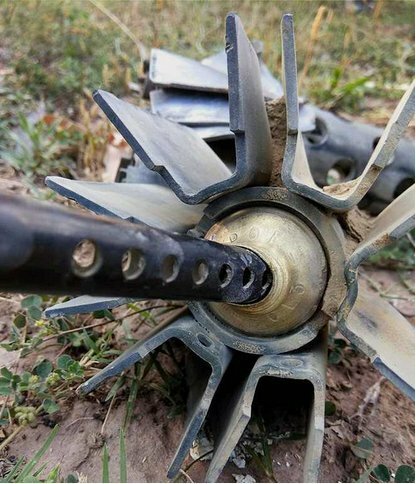 Uri, March 10 : A civilian was injured after the armies of India and Pakistan trade fresh shelling in Uri Sector of north Kashmir’s Baramulla district on Sunday. An official said that the civilian Riyaz Ahmed Kataina son of Saradar din Khatania resident of Shahdara Kamalkote sustained injuries Kamalkote along Line of Control (LOC). The officer said that Pakistani army invoilation of cease fire targeted Indian army’s posts besides civilian population resulting in injuries to the civilian.